This is another font that started life as a logo design project. The project was shelved and my intention was to finish the font as a standalone project, but other commitments have made this impossible. The font was originally going to contain only lower case characters, but I've mapped a set of characters to the upper case slots, which contains a few capital forms. 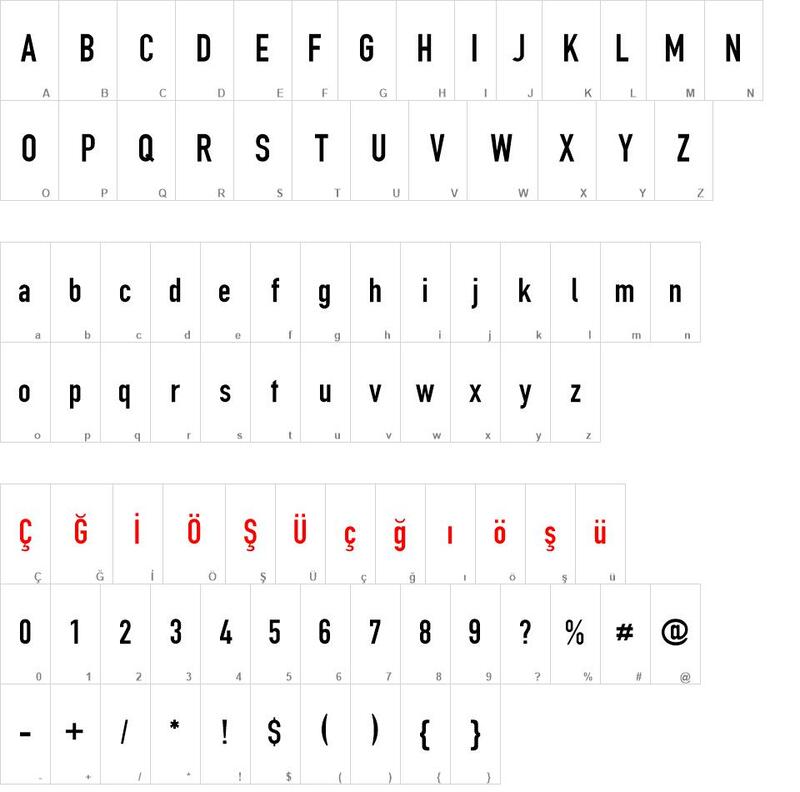 Although the latest version of this font offers a reasonable range of accented characters, it still currently has a very limited punctuation/symbols set. Given its limitations, I'm making Cirqua v2.1 available free for personal use with a commercial licence priced at just $2 (USD). Licences can be purchased by clicking the 'donate' button. All feedback is welcome and, if you desperately need any other characters added, contact steve@explogos.com and I'll see what I can do. Engschrift font download, Engschrift font.